At Pilgrims, we're committed to sharing our experience and expertise with others. We endeavor to offer student placements wherever we have the capacity to do so. 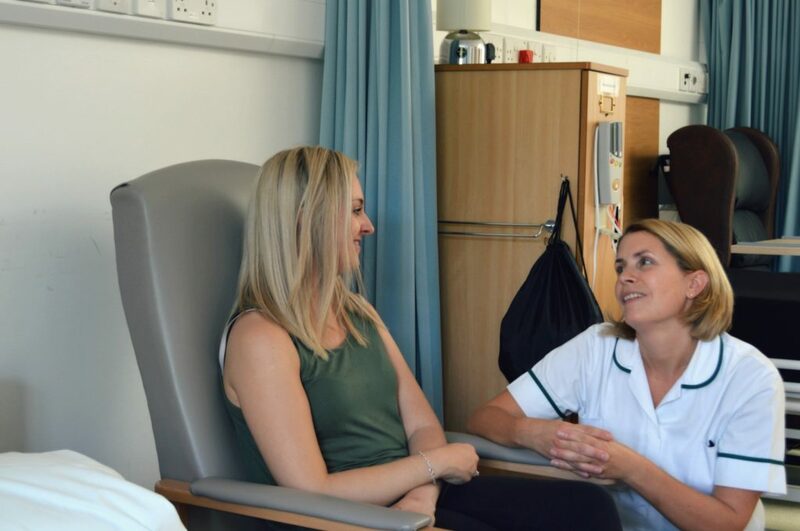 We work in partnership with local higher education providers to offer formal placements to a range of student nurses, paramedics, social workers and nursing associate trainees. We receive many applications for placements and requests for experience in the hospice; the number of opportunities we can offer is limited. In order to help with this and ensure we can still provide an insight into what we do, we now offer three open days throughout the year. For formal placements for student nurses, nursing associate trainees and paramedics please contact your placement co-ordinator at Canterbury Christ Church University. Medical student placements are organised via St George's and King's College. With limited opportunities at our hospices, our commitment for these placements is with Christ Church and St George's and we are only able to offer limited opportunities for placements with other universities. Students are also welcome to attend one of our open days, training courses or a Best Practice Forum. Ethics and caring for people in the last days of life. For health and social care professionals looking to increase their knowledge in palliative care and understand more about what Pilgrims can offer, we run the Best Practice Forum as a regular free event hosted at each of our hospice sites. We don't currently offer student placements for under 18s. However, we do offer some volunteering opportunities at each of our sites for 16 – 18 year-olds who are looking to pursue a career in medicine, which can give an invaluable experience and insight into what we do. We also offer the chance for young volunteers to shadow one of our doctors in return for the time they have given in volunteering. For more information about how you can get involved in this scheme, please email jeff.southon@pilgrimshospices.org. If you have any queries, please email our Education team at education@pilgrimshospices.org. Our courses and training for local health and social care professionals facilitate education around end-of-life care. Book your place on a course today. We also host community events throughout the year for the general public, aiming to open up the conversation about death and dying; with film screenings, poetry readings and Death Cafes, there’s something for everyone. Check out our latest upcoming events.